This position involves a wide range of office administration and operational tasks. Most tasks will fall into two different areas of the company – High School Operations and Influencer Operations. The employee will be organizing the execution of High School campaigns as well as onboarding new Micro Influencers for the company and helping with influencer strategy for client campaigns.  This role is important to ensuring Glacier successfully executes our clients influencer campaigns and to continuously strength relationships with our High School partners across North America. Jodi is waiting, so flip her an email with your resume & cover letter to operations@weareglacier.org and she’ll get back to you if the fit looks right. Good luck!